In 1996, an alien armada attempted to destroy humanity in order to gain access to the precious natural resources that it needed to survive. Fortunately for mankind, a scientist and his eccentric father stumbled upon a way to temporarily bring down the defenses of this significantly more advanced race. Falling back on Morse code as a means to communicate with other military units across the globe, a plan was hatched to destroy the aliens’ shields and go on the offensive. Through determination and sheer luck, they won the day. 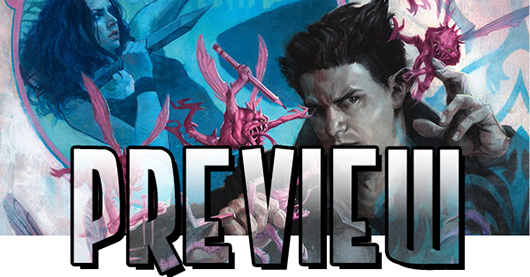 This series picks up right at the end of Independence Day and will be bridging the gap between that film and the upcoming sequel Independence Day: Resurgence, due out this June! 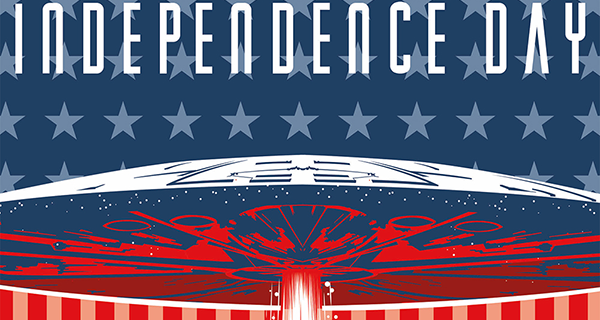 So, without further ado, I present to you Independence Day #1 from Titan Comics! I love all things Conan. This is an indisputable fact, my friends will testify to it. That is, until this particular comic was delivered to me. 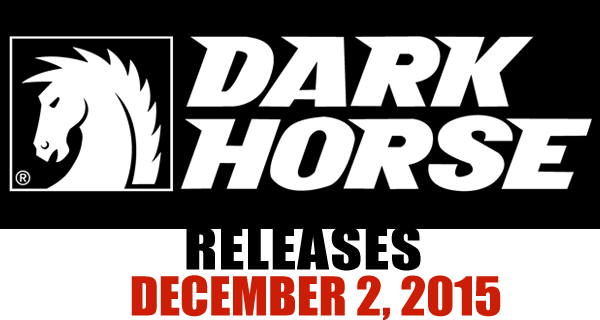 I thoroughly enjoyed the Dark Horse led Conan/Red Sonja miniseries that preceded this Dynamite attempt. 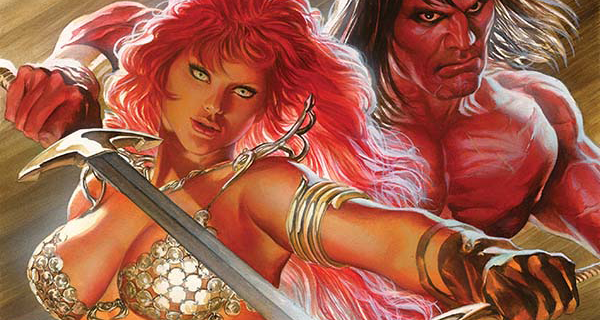 But Red Sonja/Conan #1 seemed…unnatural, for lack of a better word. Or maybe I’m critiquing it overmuch. 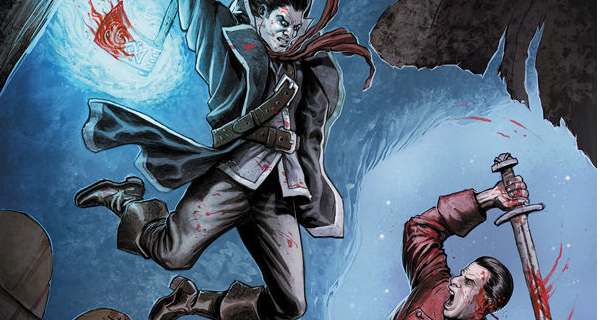 In The Order of the Forge #3 by Victor Gischler and Tazio Bettin, young George Washington and his super-powered allies are in a race to stop a madman from taking over the colonies. Will our founding fathers’ newly obtained powers help aid them in the discovery of an ancient Viking secret weapon, or will the weapon fall into the enemy’s hands first? Going into The Order of the Forge, and after reading its official synopsis, I wasn’t anticipating a highly thought-provoking read; I was expecting entertaining action and a fun, engaging story. I’ll mention that up until this point, Gischler’s comic, while taking many liberties with the history of our nation’s early leaders, has been an enjoyable read. 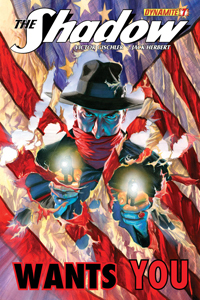 He takes some common knowledge regarding George Washington, Benjamin Franklin, and Paul Revere, and utilizes them as anchors for the enhanced abilities scenario — which makes for a wild, historical romp; however, the final issue of the mini-series is a bit of a letdown. 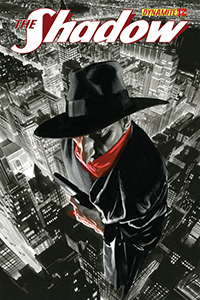 The Shadow #12 is yet another great entry in Dynamite Entertainment‘s pulp hero dynasty. 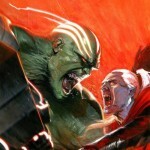 What this company has done with near 100 year old heroes and mystery men is simply amazing. 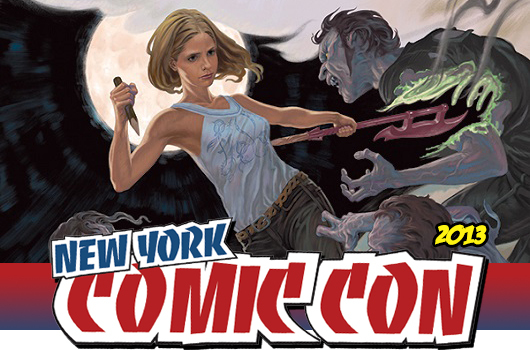 It also doesn’t hurt that they have a fantastic creative team for this book, either. Victor Gischler goes above and beyond this issue. First off, his dialogue between LaMont Cranston and Magot Lane is straight out of a 1930’s movie. Cranston is high and aloof and Lane is the hopelessly in love girlfriend that’s trying to get him to spend at least ONE uninterupted dinner. From there, Gischler takes The Shadow right into “super hero” mode, which is fantastic. The Shadow’s inner monologues are fun, but sort of creepy. You’re still not sure exactly WHAT kind of hero that he is, and that’s really entertaining for the reader.